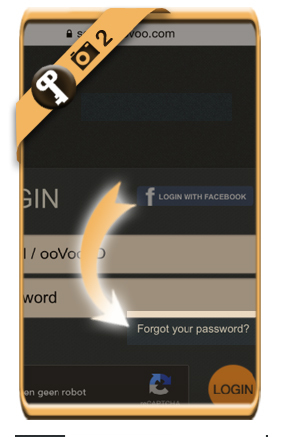 Did you forget your Oovoo password? 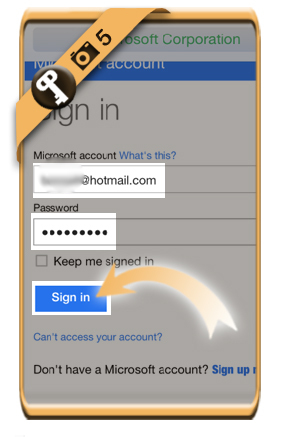 We’ll show you below how to get it back in 6 easy steps. 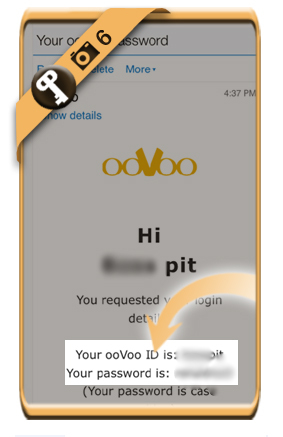 that is associated to the Oovoo account you lost the password from. 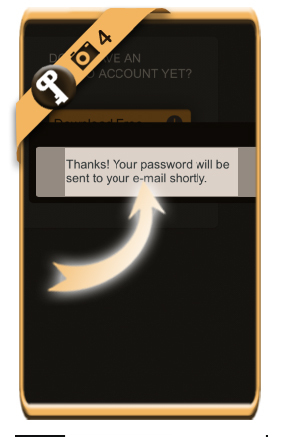 that your password has been sent to your email address. 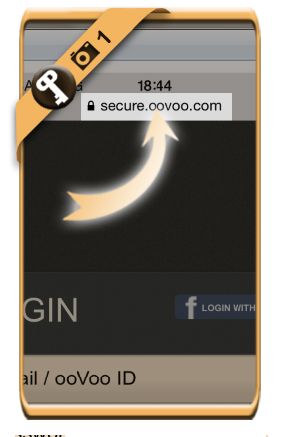 You’ll see your password and your Oovoo ID in the mail you’ve just received.